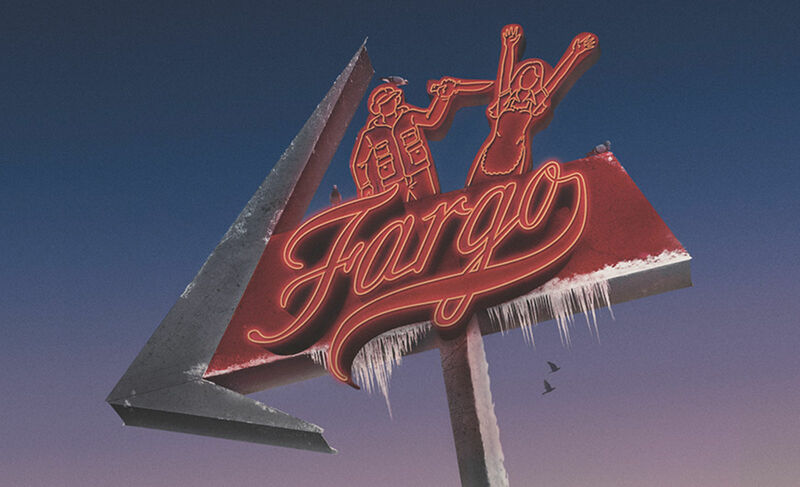 Congratulations to the Producers of Fargo Season 2! For the second time, the producers of Fargo have won the David L. Wolper award for outstanding producer of long-form television. The season 2 producers of Fargo: Noah Hawley, John Cameron, Ethan Coen, Joel Coen, Warren Littlefield and Original Pictures' own Kim Todd were honoured with the award over the weekend in Los Angeles.